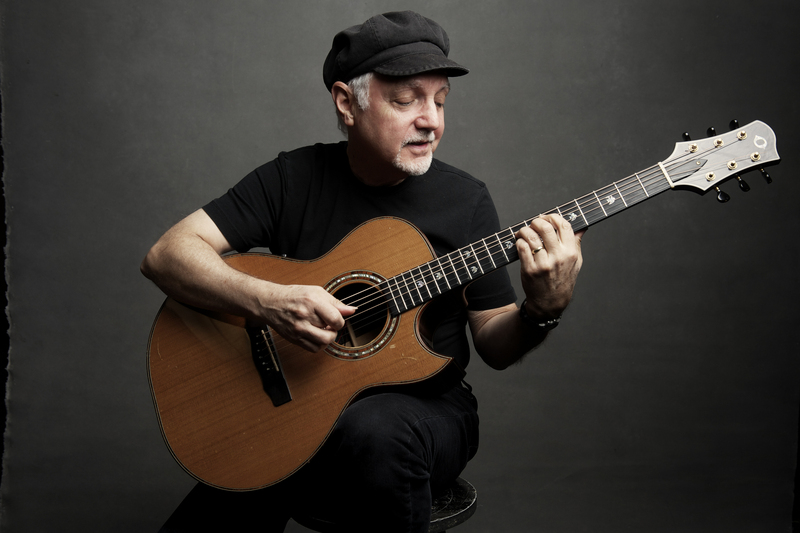 The Guitar Sanctuary is proud to present Phil Keaggy Live at The Sanctuary Music & Events Center on Saturday November 10th with special guest Daniel Kirkland. 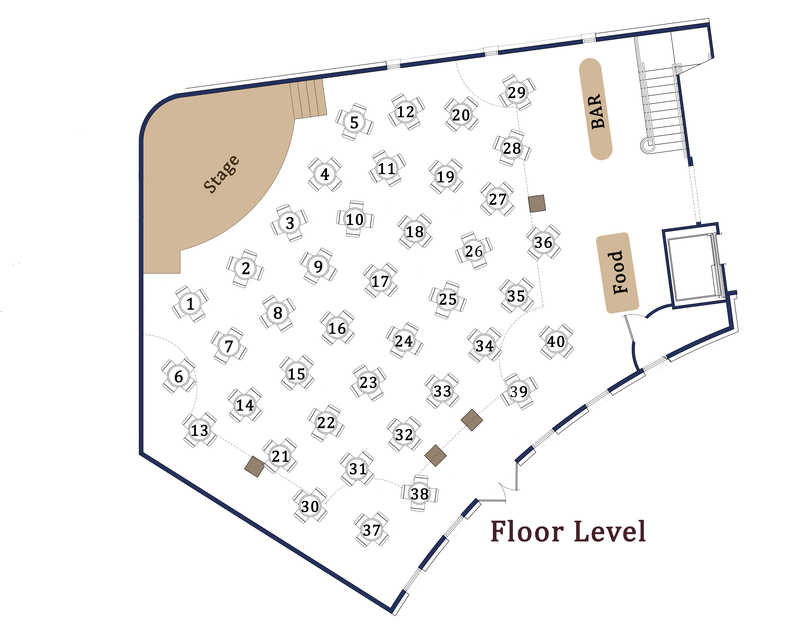 Phil will be doing a special solo performance, with a mix of both acoustic and electric playing. Tickets go on sale Friday August 17th at 10am CDT.